Kaloum Star managed only three Syliphone singles before the military takeover ended Guinea's great socialist cultural experiment. If you like these, check out World Service for live tracks recorded for Dutch radio in 1987, as well as the demo tape that got them the job. Then peruse the comments for links to more. 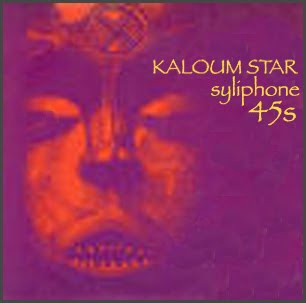 When I left an inquiry about the two Kaloum Star 45s I was missing, saintly aduna supplied a link the next day. Just another internet miracle. 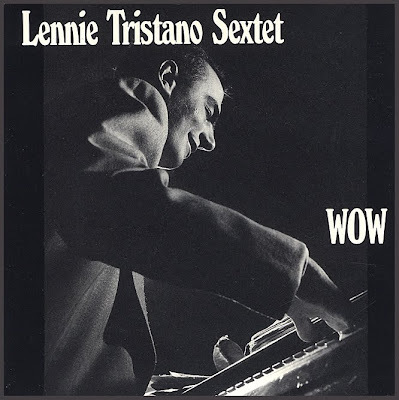 Live recording of Tristano with his gifted protégés, Lee Konitz and Warne Marsh. Sound quality is a bit primitive, from tape or wire recorder or maybe tin cans and string. Marsh is one of the secret godheads of modern jazz - smoky and dreaming, drifting into the spaces between beats, deftly snaking his way into unmapped territory and then winding his way back. Konitz is a perfect foil, coaxing abstractions from his alto as Marsh explores the upper registers of his tenor. On their recordings together, I'm never absolutely sure which one I'm hearing in the first sax solo until Marsh steps forward, all smooth and smart and infinite. Listen to the two of them on the 1949 Capitol b-side Crosscurrent for an illustration, posted here along with its flip. Just another perfect single. 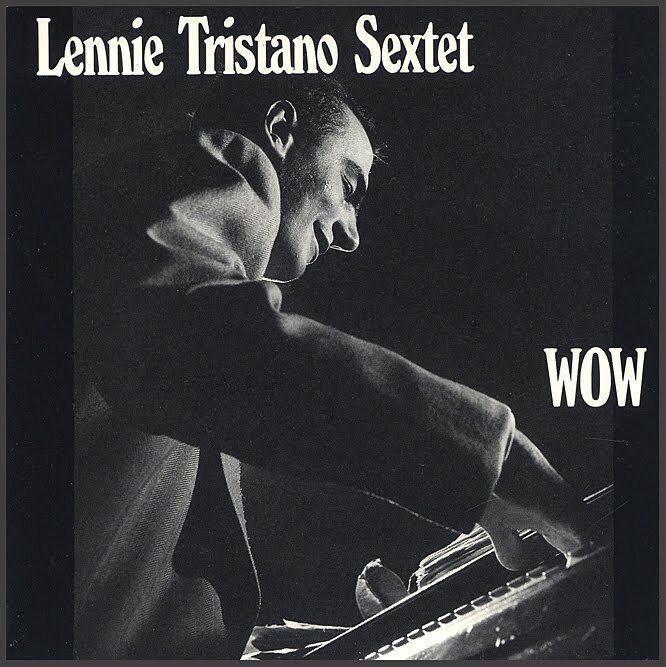 For more, check out the Lennie Tristano Live At The Half Note clip on YouTube. Recorded in 1964 for a TV series on spirituality called Look Up And Live, now available to the entire universe just like Air Force Amy.